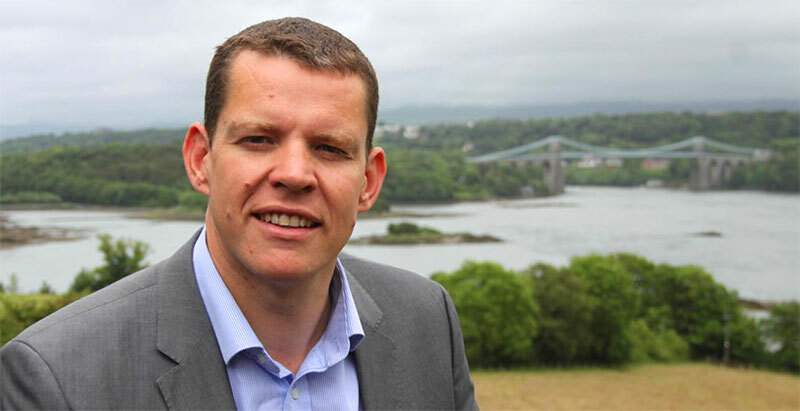 Ynys Môn Assembly Member Rhun ap Iorwerth has said that it’s time for a big push for a third bridge across the Menai Strait to deal with congestion, resilience and safety issues. The Plaid Cymru AM has long called on the government to look at a third Menai crossing. Now, in a letter updating Rhun after he raised the issue with Government on numerous occasions, Wales’ Transport Minister appears to support his call, stating that another short- to medium-term suggested option, three traffic lanes on the current bridge, would be unsafe. The minister says that a “third crossing would resolve the existing congestion issues on Britannia Bridge”. “I’m pleased that the Welsh Government now supports the principle of addressing the Britannia Bridge problem. A consultation led by former Transport Minister, my predecessor as Ynys Môn AM Ieuan Wyn Jones also came to this conclusion. Now it’s time for action. Rhun ap Iorwerth added that this should be seen in the context of Labour’s plans to spend over £1bn on a new stretch of M4 motorway, when a cheaper and just as effective option is available.